Adventure Developments have created the "Fox in a Box" for clients who want to build a ‘real’ Flying Fox - Zip-Line at home. The "Fox in a Box" is simple to install, assembled from high quality components, and made to last. 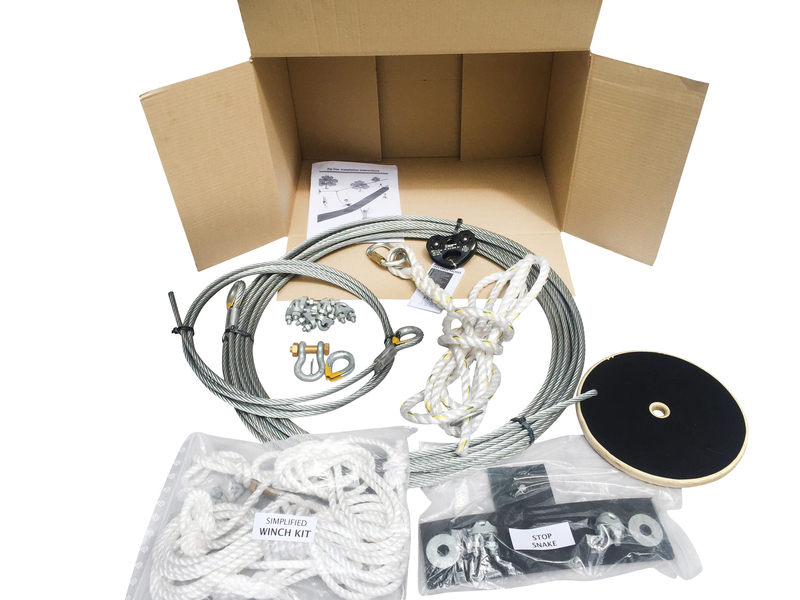 The team at Adventure Developments have been designing and installing Zip Lines and adventure courses for the better part of 2 decades, in this time we have tried lots of different techniques and materials, Our ‘Fox in a Box’ kit is a collection of what works well, is simple, lasts. ✓ Designed to wear in, not to wear out! ✓ Our Quality control systems are robust and safety is always paramount, we test the systems we design on our destructive testing facility. ✓ Our boxes are brown, but the contents are galvanised!. All of the quality is found inside the box not in glossy expensive packaging. Choosing your "Fox in a Box" is quite simple, and we're here to help. The Fox in A Box Kit is very versatile, they are in use spanning 150 meter gorges and as a simple 18 meter back yard kit. How steep should the Zip Line gradient be?. 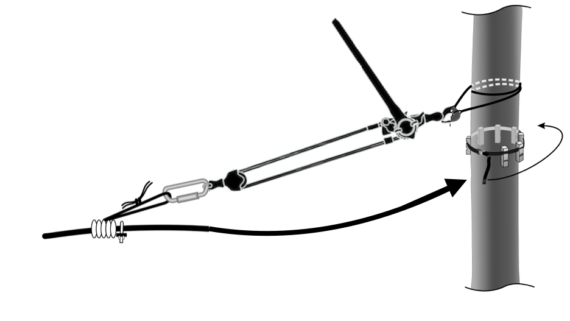 Is a handlebar or pommel seat or harness best? How tight should the zip line be? Got more questions?, have a look at our answers to the questions that we get asked most commonly. What exactly is in the CORE kit?. How is the kit assembled?. 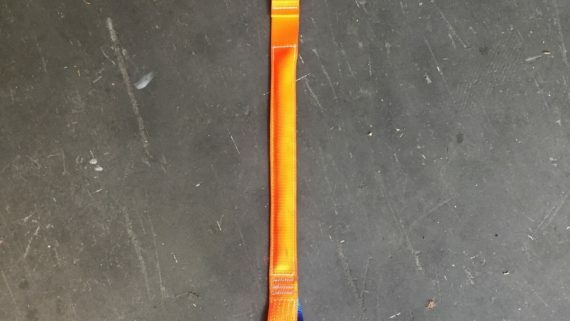 Do you need a harness and Sky Rider Lanyard?. 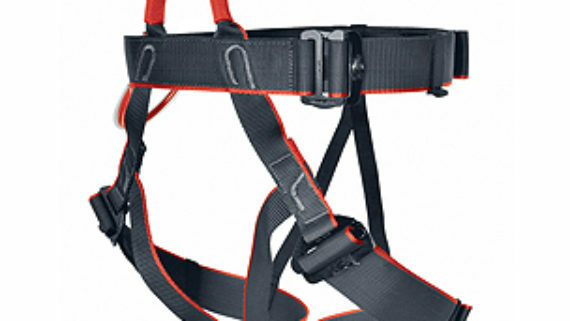 What type of harness is best?. 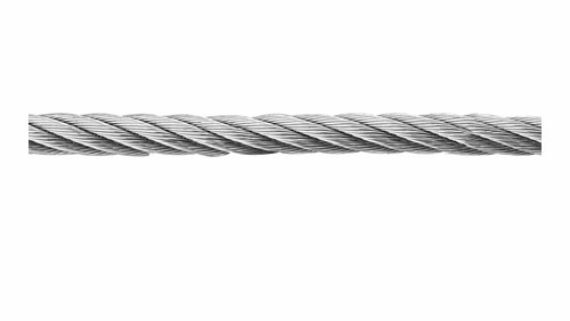 Do you need a bungee brake?. Do you need a winch kit?. 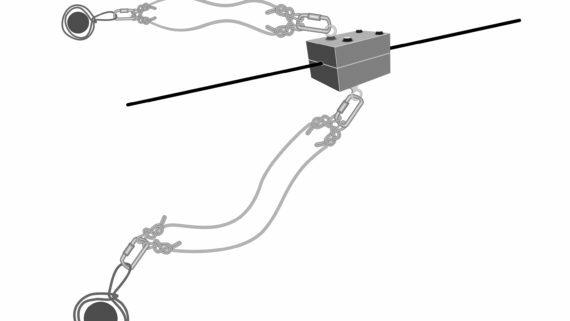 "Fox in a Box" Zip-Line Kit. 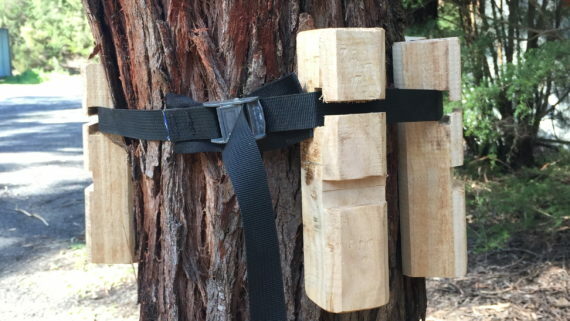 Everything you need to make a ‘real playground style’ Zip line / Flying fox at home. The FOX IN A BOX is intended to be used at lower heights, riders should not be more than 1.5 meters off the floor. The Instruction Manual: Clear, Simple to follow instructions.